Here’s a board with a couple romantic color themes for a detail of your special day – your bridesmaids! They help frame you in photos and set the tone along with the flowers at your wedding. Enjoy! 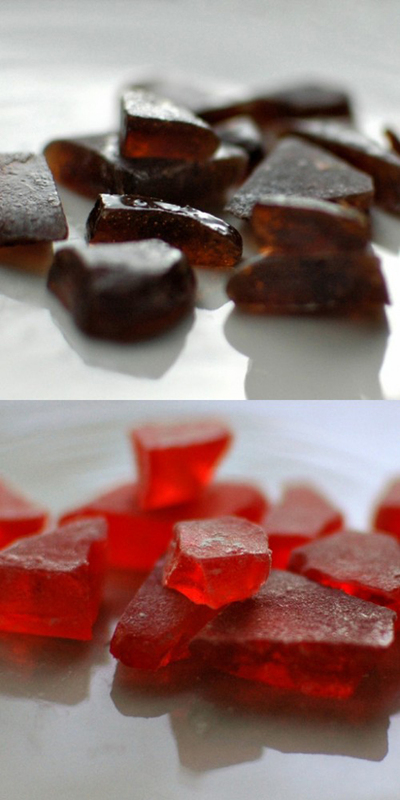 I cannot use enough words to describe how much I love this tutorial! 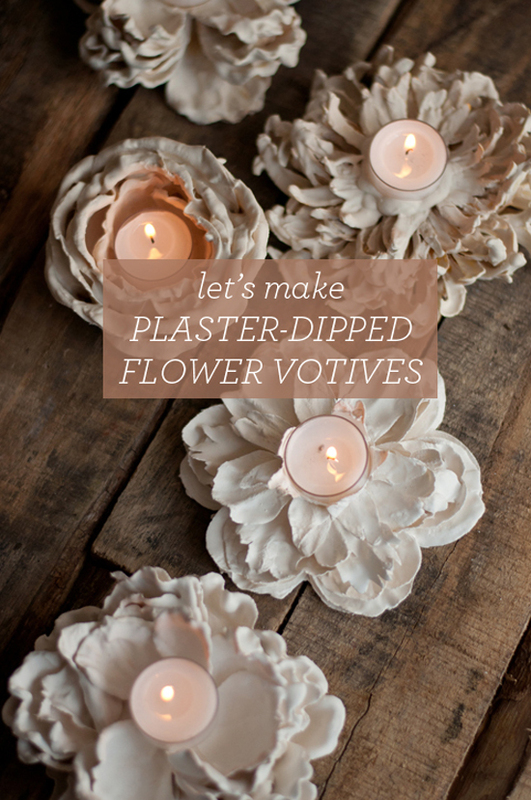 Plaster dipped flowers to use as candle votives – genius! Absolutely gorgeous! 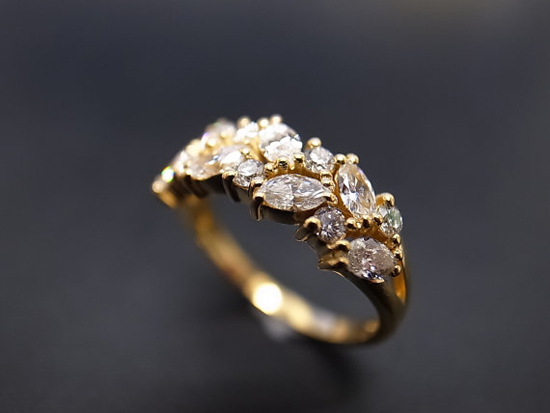 Definitely a keeper for any special events and, of course, your special day! Enjoy! How dreamy is this photo?! If you have certain shots you want to take, be sure to let your photographer know! Loving the way the bride looks back with her dress flowing around her! Swoon. How romantic is this table setting? 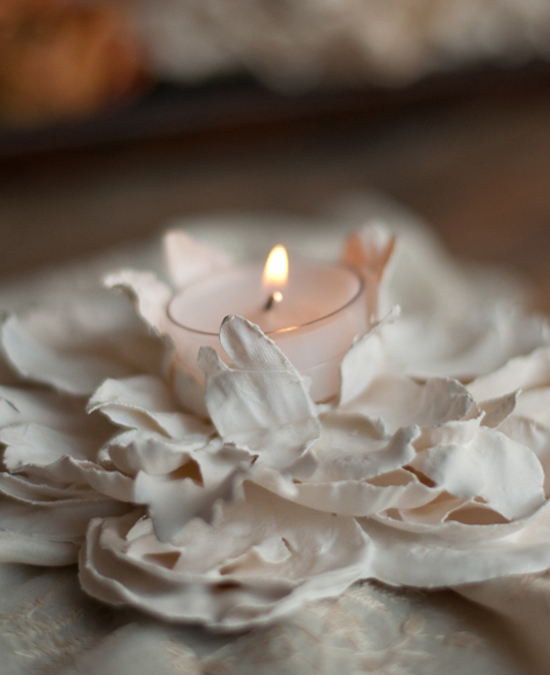 There are so many pretty ways to set up your tables at a barn/rustic wedding! 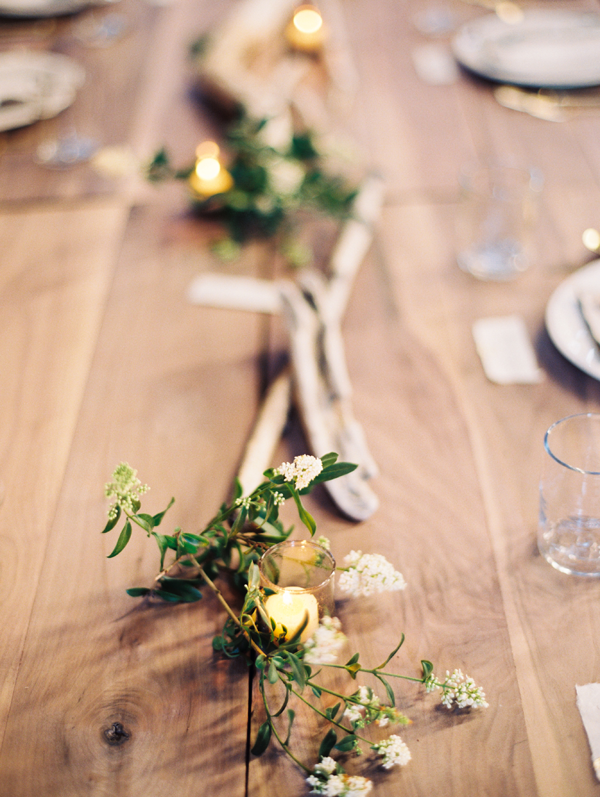 Personal favorites are simple garlands with candles – this photo shows some hallow wooden sticks to complete the look! Swoon. 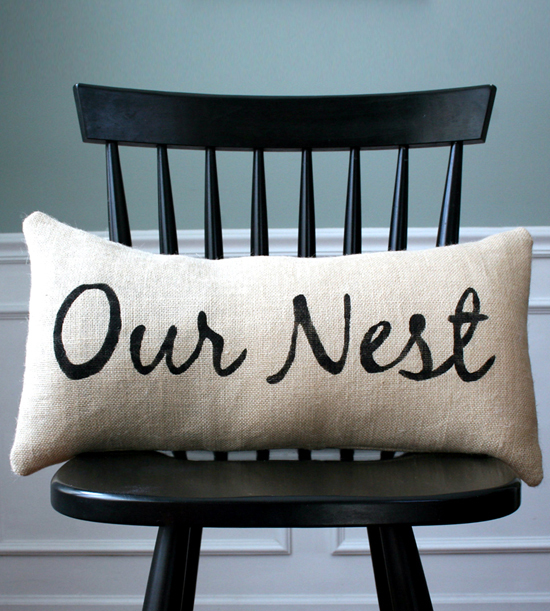 What a perfect diy project to do with your gals! 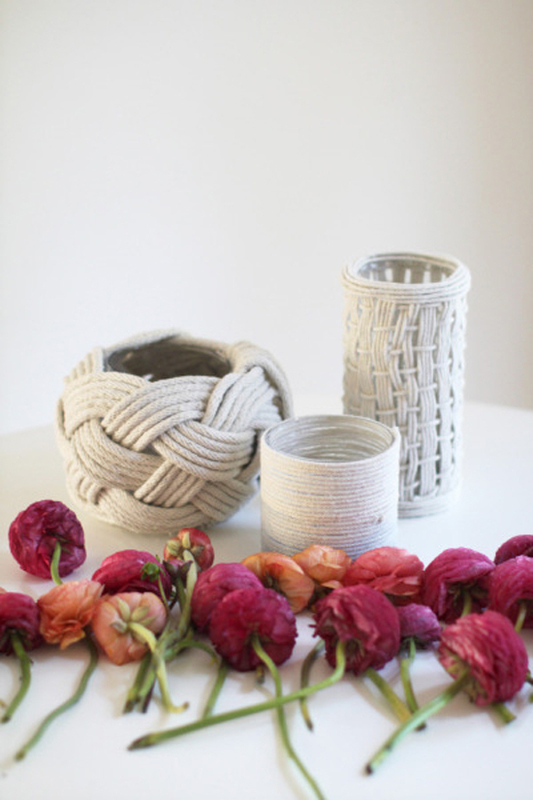 These hand woven rope vases would be stunning as centerpieces and decor for your wedding or any special event! This awesome tutorial shows you three unique ways to weave the rope to create rope art! Enjoy!